You know how hard it is to get into Hogwarts? It's not like you just apply... they come to YOU. And they do it in a really cool way with owls and wax sealed stamps and that sort of thing. So, who wouldn't want to go? Sadly, we're all muggles around here. Except Jerry, apparently, when one day this owl swooped in through customer service and dropped one of those letters on his keyboard. We hear he's in HufflePuff now. Good for him! 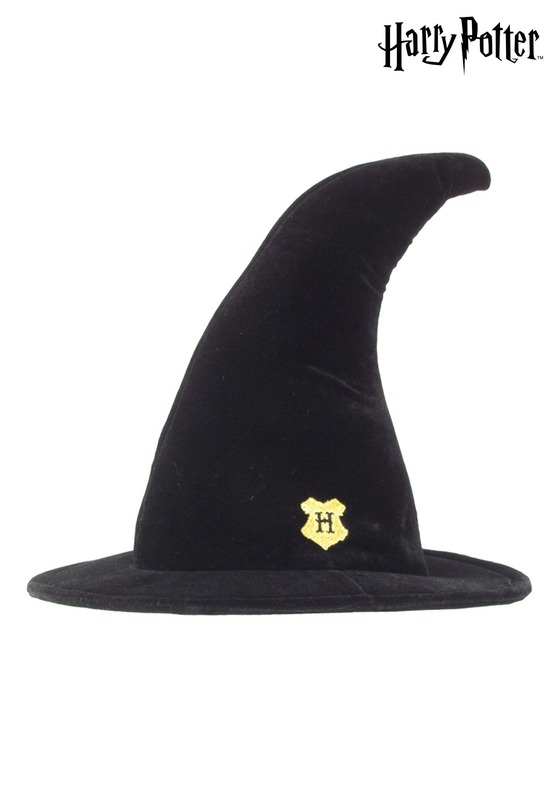 If you want to feel like you're a student at Hogwarts, all you need is this slick hat. Just don't try and actually go... they tend to frown on muggles sneaking into the wizarding world.